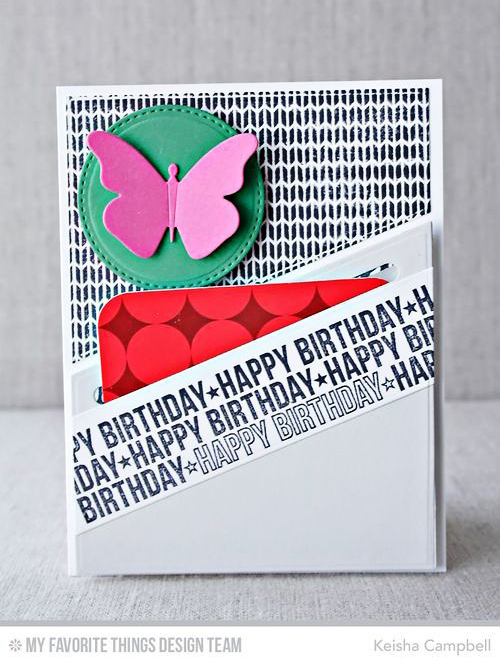 It's easy enough to slide a gift card into your handmade cards but to integrate the card into a surprising element of the card design is fun for you to create and fun for your recipient to discover. Whether you use a product designed to accommodate a gift card or modify an element, you'll love these ideas for gift card giving. Learn how to create an interactive gift card holder by clicking the video link or watching below. For more tips and tricks, make sure to subscribe to our Youtube channel!